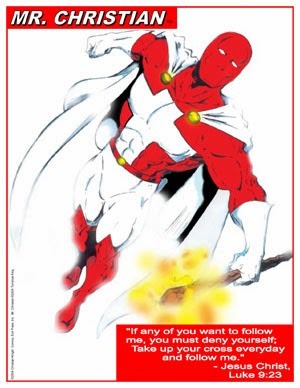 Donate $10 and Receive 1 Christian Comic Book and 8 Christian Superhero trading cards - Add $5 for Shipping Outside U.S. 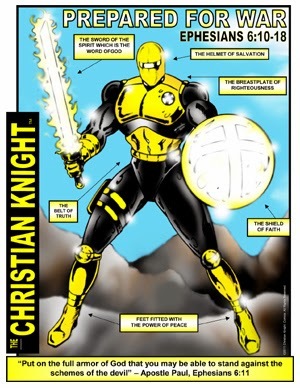 Donate $25 and Receive 1 Christian Comic Book, 8 Christian Superhero trading cards and 1 Christian Superhero poster - Add $10 for Shipping Outside U.S. 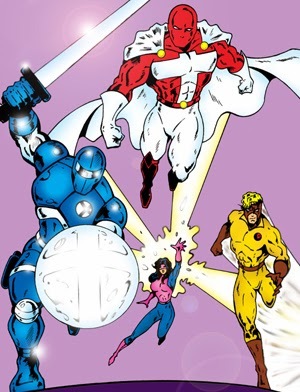 Donate $50 and Receive 2 Christian Comic Books, 16 Christian Superhero Trading Cards and 2 Christian Superhero posters - Add $20 for Shipping Outside U.S. Donate $100 and Receive 4 Christian Comic Books, 32 Christian Superhero Trading Cards, 4 Christian Superhero posters, 2 Christian Music CDs and 1 Book - Add $40 for Shipping Outside U.S. 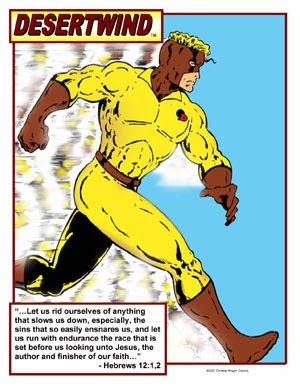 Donate $150 and Receive 6 Christian Comic Books, 32 Christian Superhero Trading Cards, 6 Christian Superhero posters, 4 Christian Music CDs and 3 Christian Books - Add $50 for Shipping Outside U.S. Donate $200 and Receive 6 Christian Comic Books, 32 Christian Superhero Trading Cards, 10 Christian Superhero posters, 6 Christian Music CDs and 6 Christian Books - Add $60 for Shipping Outside U.S.